The Cutter Suction Dredger is a stationary Dredger equipped with a cutter device (Cutter Head)which excavate the soil before it is sucked up by the flow of the Dredge Pump(s). During operation the dredger moves around a spud pole by pulling and slacking on the two fore sideline wires. This type of dredger is capable to dredge all kind of material and is accurate due to their movement around the spud pole. 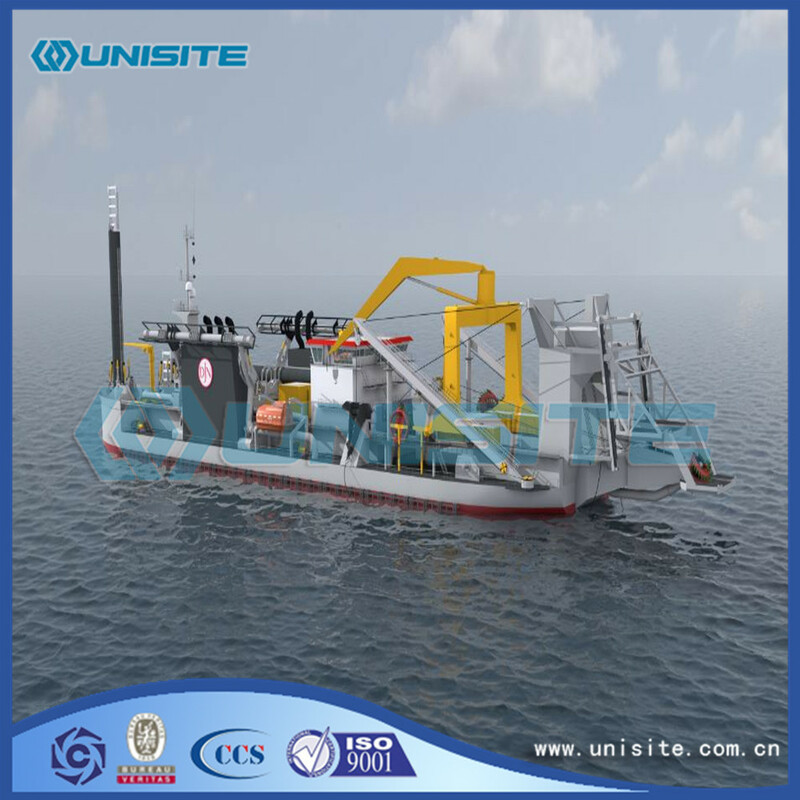 The stationary cutter suction dredger is to distinguished easily from the Plain Suction Dredger by its spud poles, which the last don`t have. After the ladder of the cutter suction dredger has been lowered under water, the dredge pump(s) started and the cutter head set in motion. The ladder is then moved down until it touches the bottom, or until it reaches the maximum depth. The movement of the dredger round the spud pole is initiated by slacking the starboard anchor cable and pulling in the port side anchor cable or reverse. These anchor cables are connected via sheaves close to the cutter head to winches (dredging side winches) on deck. The pulling winch is called the hauling winch. The paying out winch ensures the correct tension in both cables, this being particularly important when dredging in hard rock. As mentioned earlier, the cutter suction dredger can be used in all type of soil, from soft clay to hard rock.The soil to be dredged has a great influence on the design and construction. Considerable forces are generated when working in rock. They are generated by the cutter head and returned to the ground partly via the ladder and side winches and partly via the pontoon and the spud pole. 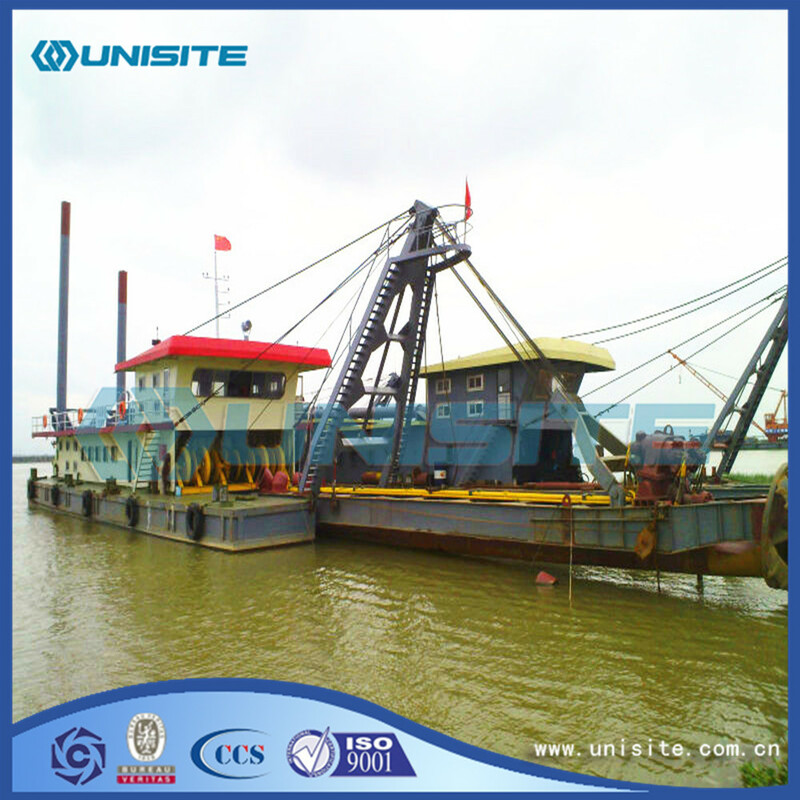 The design of cutter suction dredgers is also determined by the required amount of installed cutting power. Looking for ideal Cutter Suction Dredger Design Manufacturer & supplier ? We have a wide selection at great prices to help you get creative. 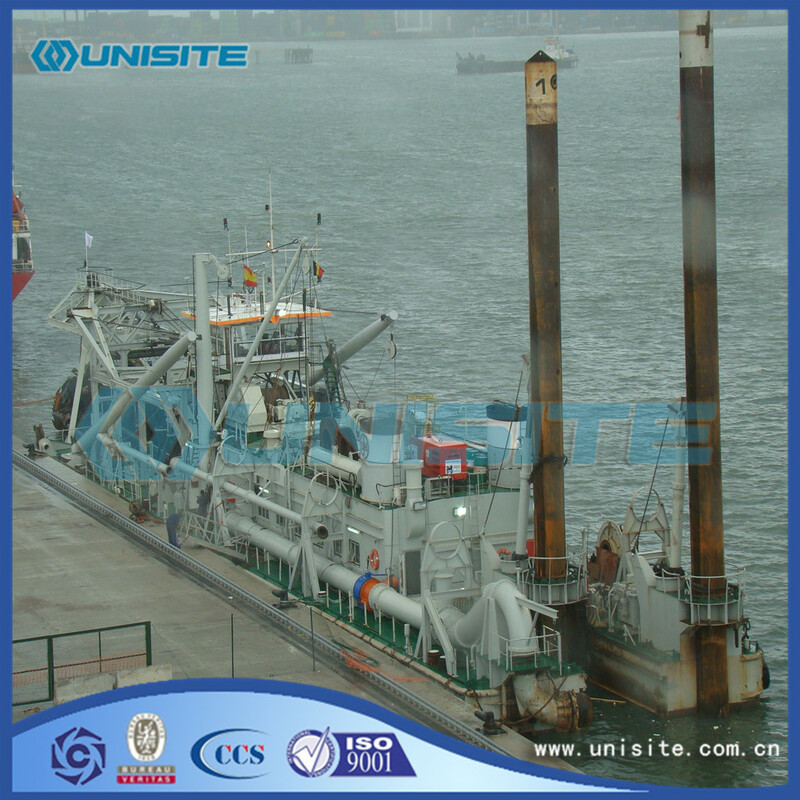 All the Cutter Suction Dredger Specification are quality guaranteed. 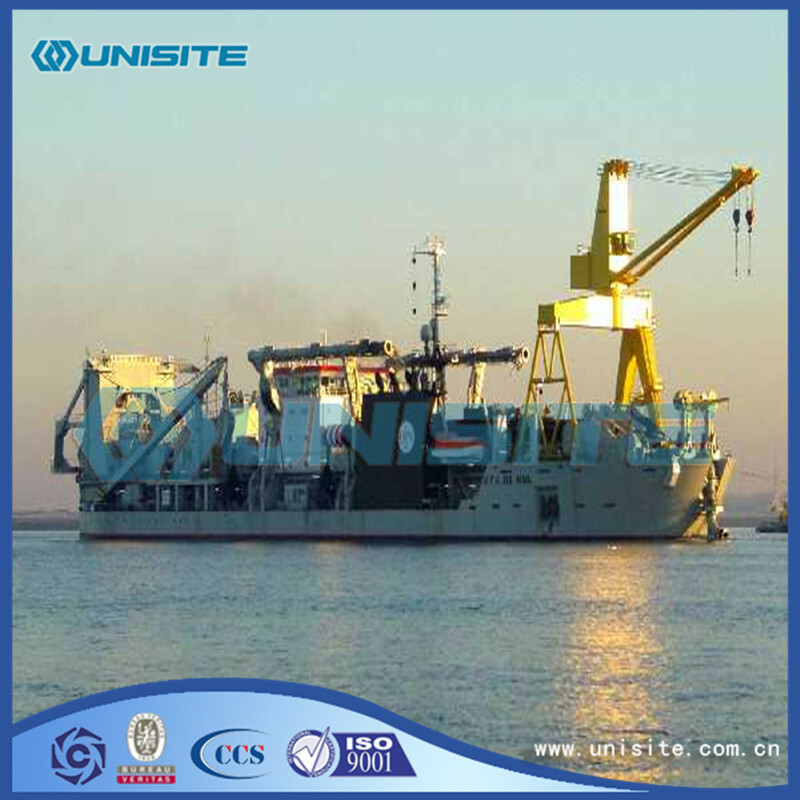 We are China Origin Factory of Marine Cutter Suction Dredgers. If you have any question, please feel free to contact us.